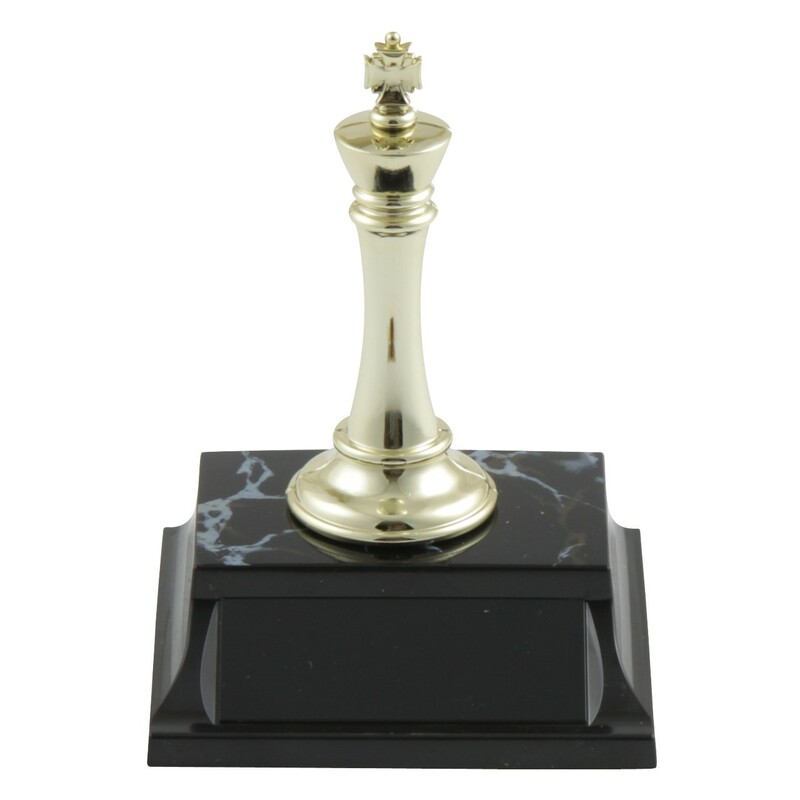 Our Chess Trophy with Engraving makes an affordable chess award for your chess club winners! 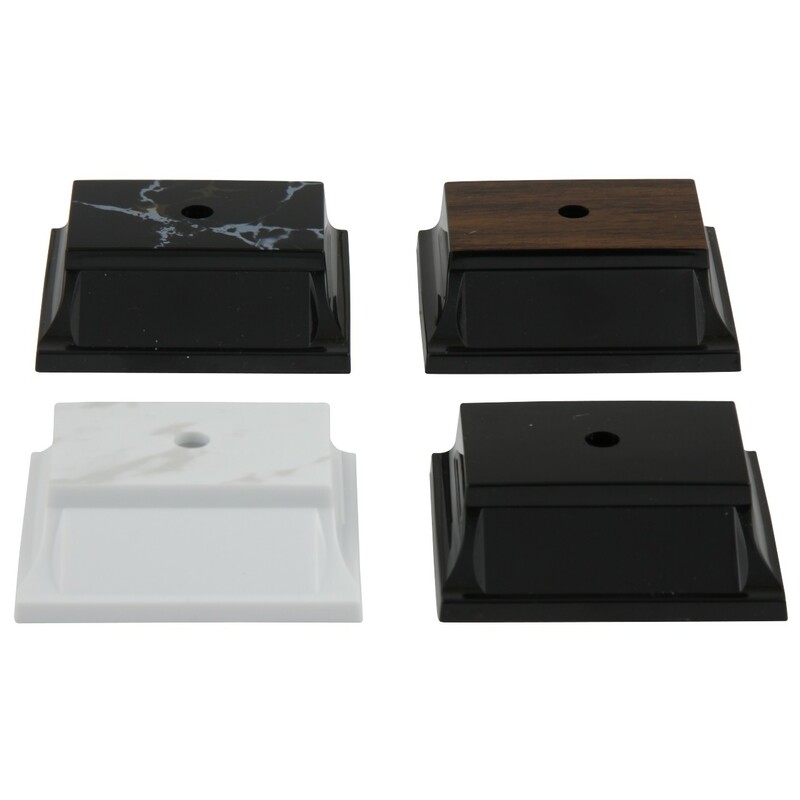 It features a golden king chess piece attached to a solid base in your choice of color. 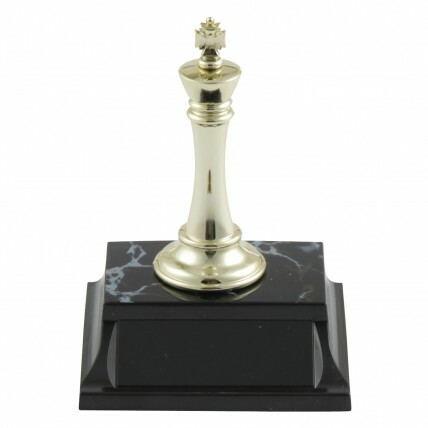 This chess trophy stands approximately 4-1/2" tall and includes 3 lines of FREE etching on a metal plate.